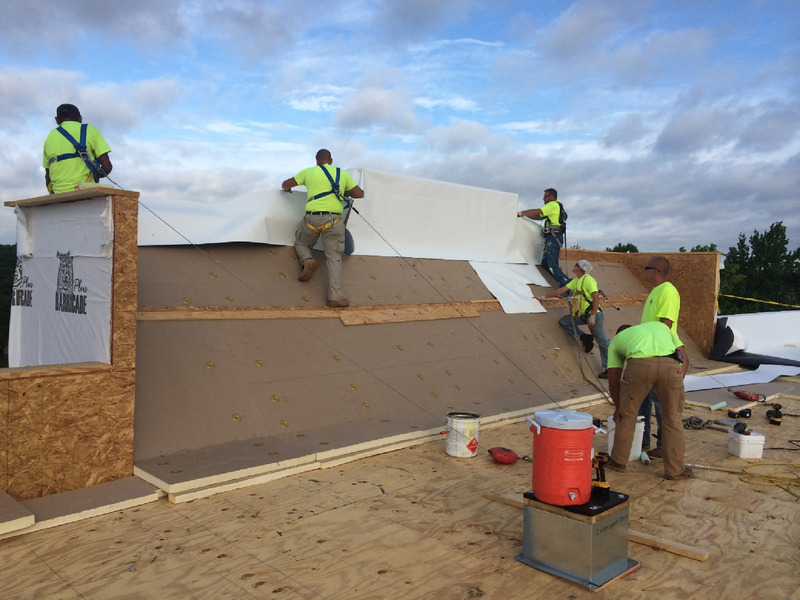 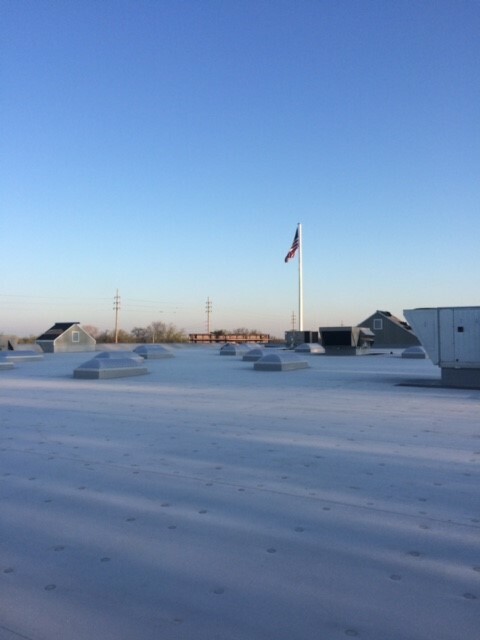 Midwest Service Group has been involved in the demolition of roof structures for many years, and that experience is now being utilized to include both new construction and re-roofing services. 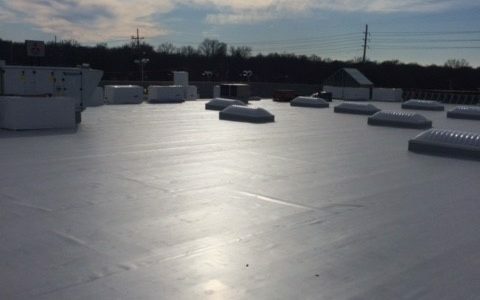 We are certified by multiple manufacturers as an applicator for TPO, EPDM, and PVC single-ply commercial roofing systems, as well as conventional Built-Up Roof and Modified Bitumen systems. 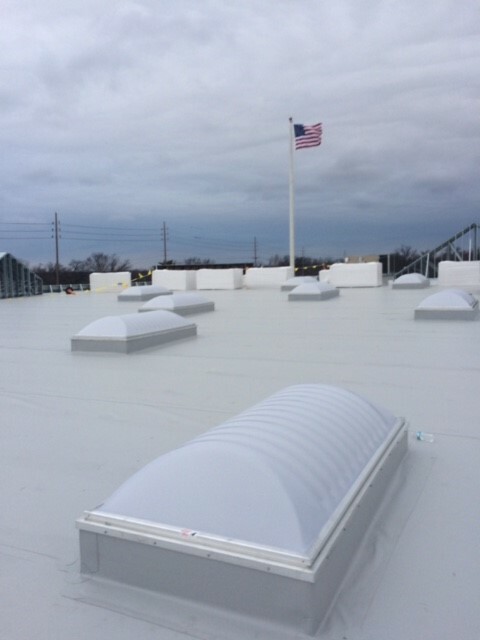 These systems offer Manufacturer’s Warranties from 10-50 years, including No Dollar Limit Warranties up to 35 years. 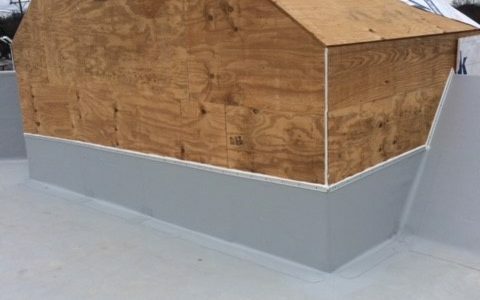 While not as widely known, we also provide liquid applied roofing membranes. 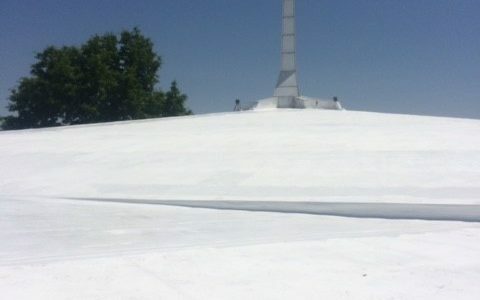 Liquid membranes are a less expensive alternative to replacing a roof system. 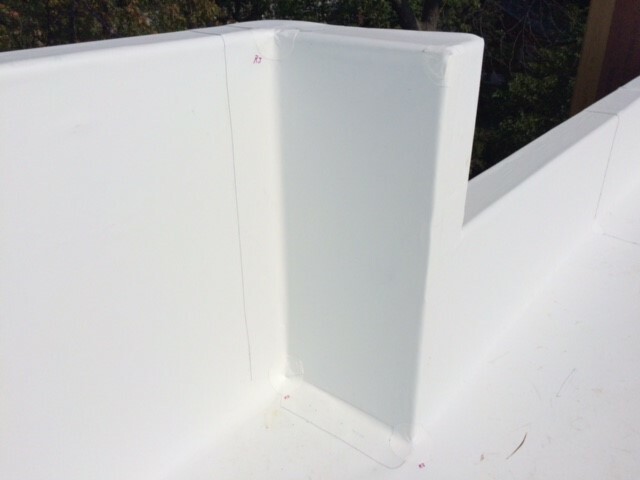 In many instances this spray applied coating can be categorized as “maintenance” rather than a capital expense. 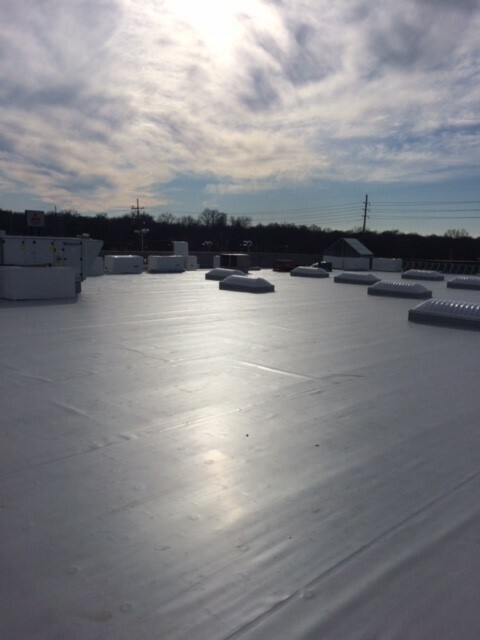 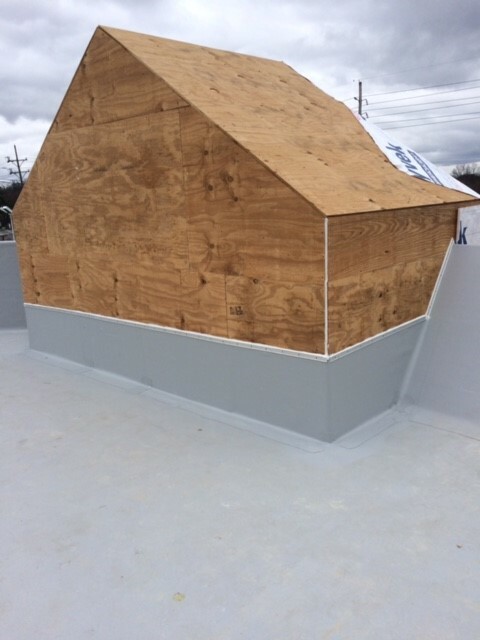 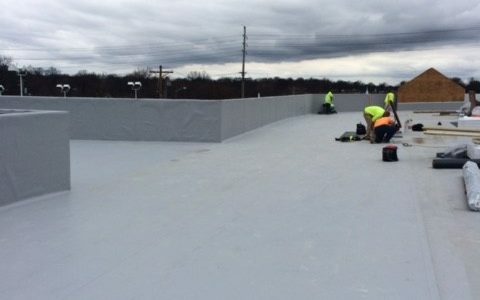 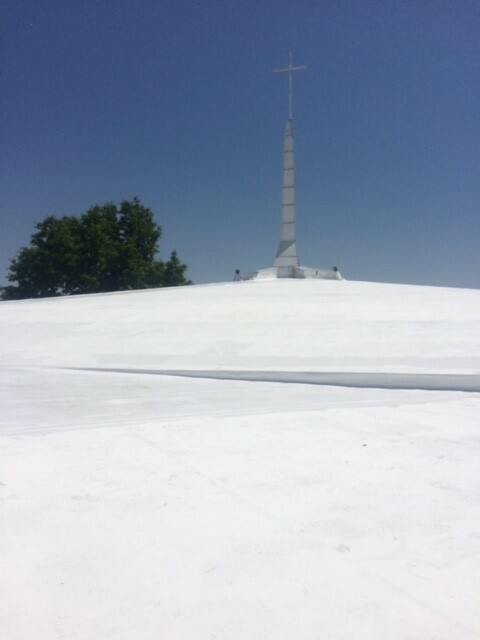 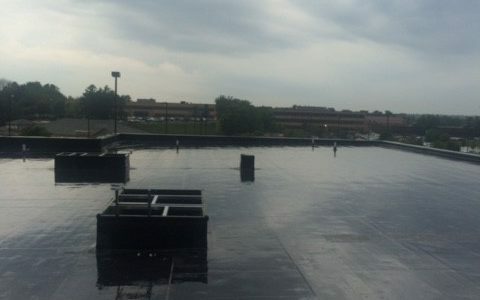 Spray applied liquid membranes are ideal for waterproofing metal, wood, copper, PVC, transite and concrete roof substrates, and can be applied to asphaltic roofing systems as well. 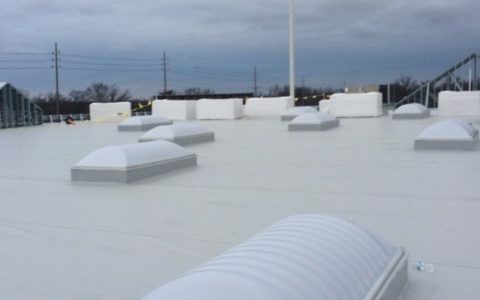 Warranties up to 20 years are available with these systems. 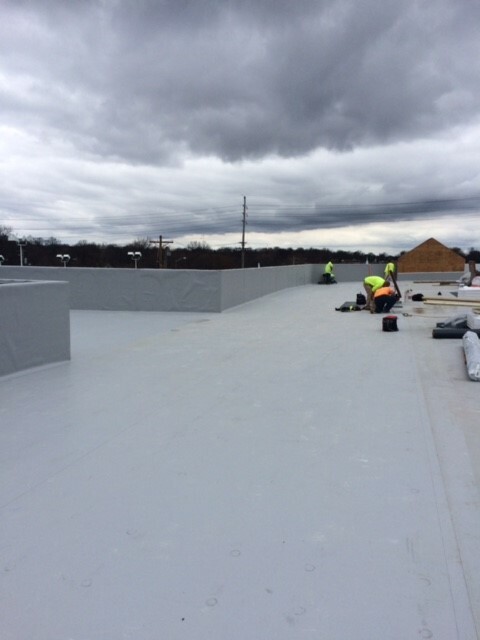 We are dedicated to providing high quality roofing systems teamed with state-of-the-art installation performance. 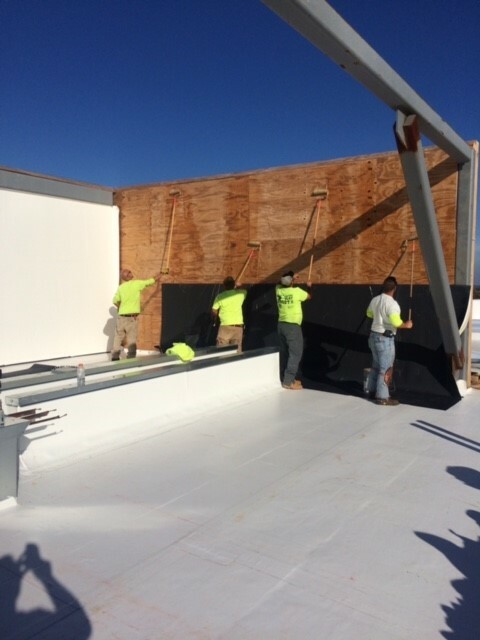 Our technicians are educated in the latest systems and techniques. 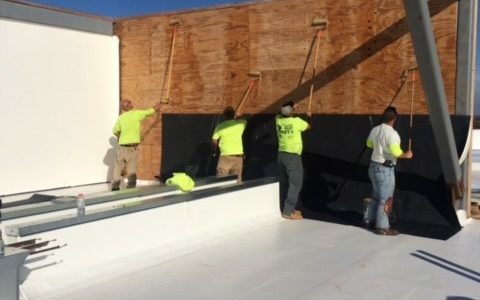 We offer value engineering, custom taper layouts, membrane layout design, and CAD/PDF details. 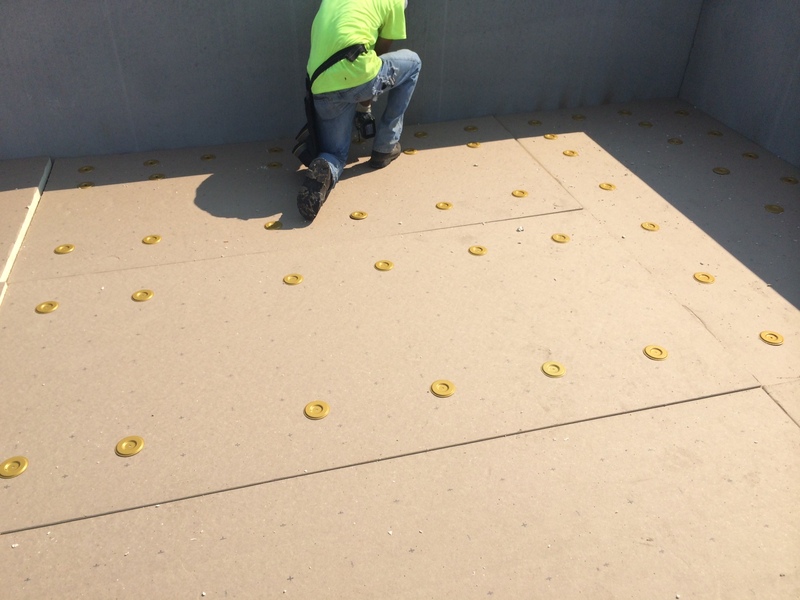 Our safety record is excellent and we custom design a safety plan for each location. 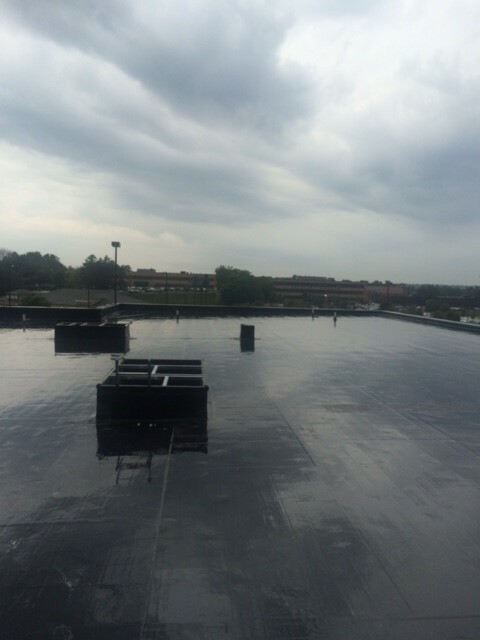 Please call our office at (636) 926-7800 to discuss your project. 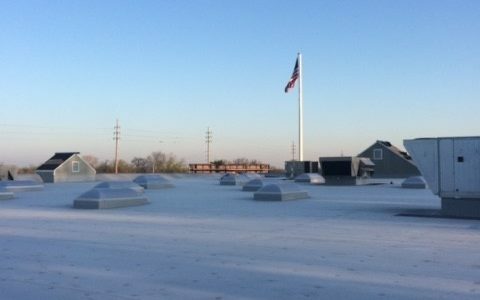 We welcome your questions and would be glad to help you to decide what is the best roof for your building.